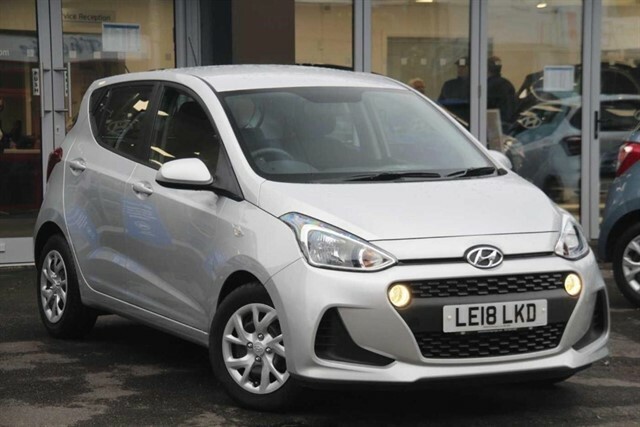 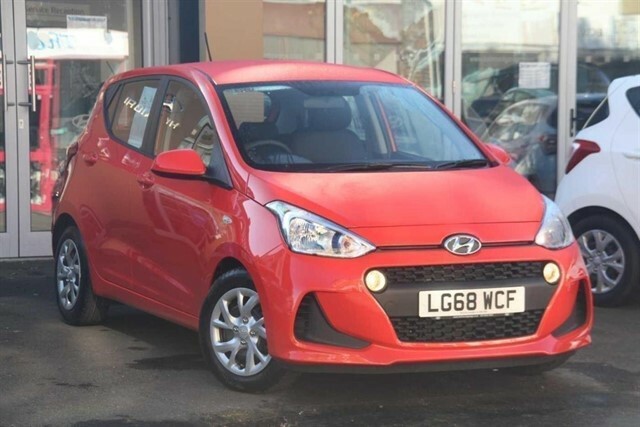 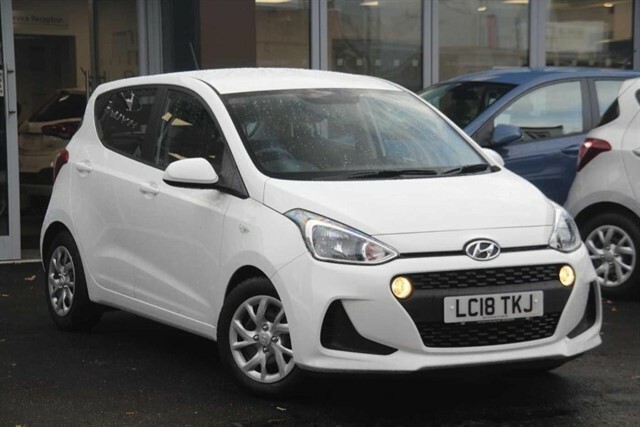 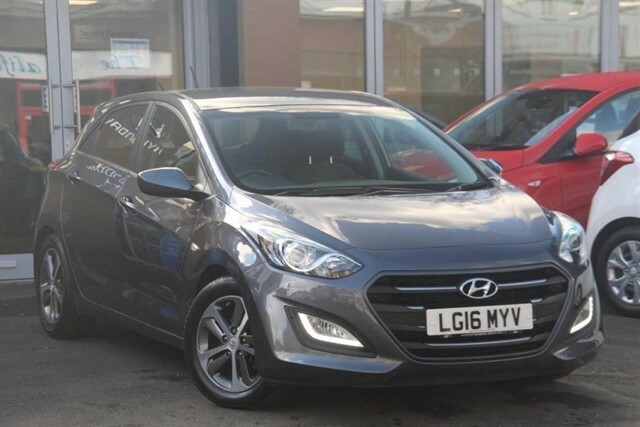 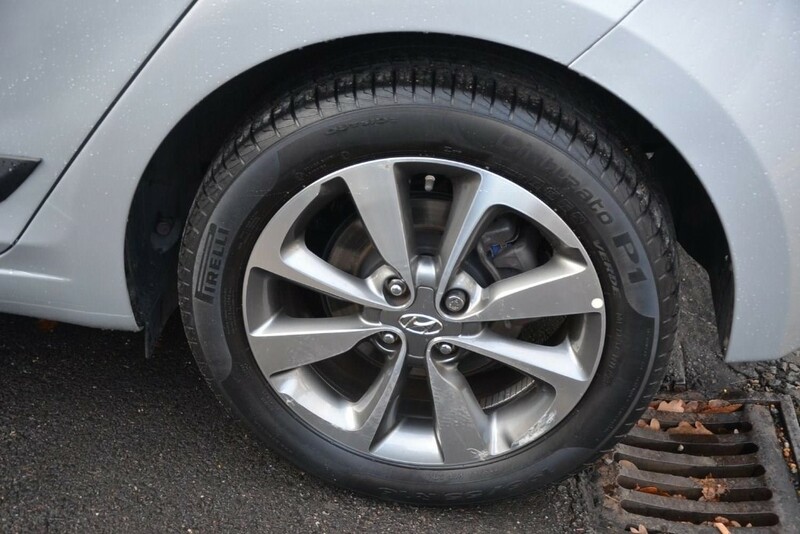 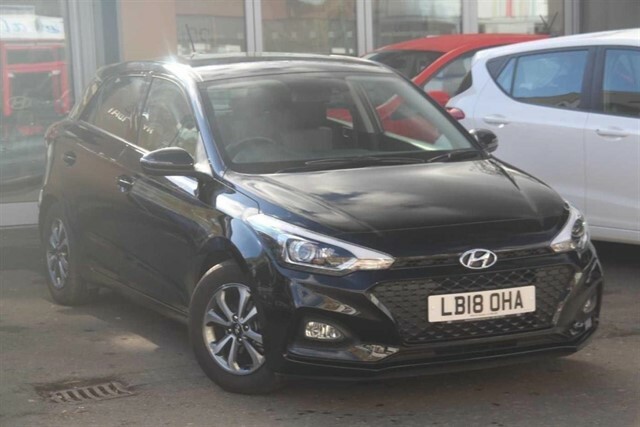 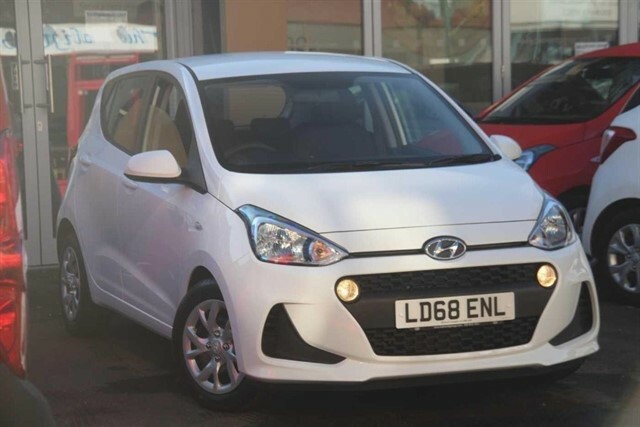 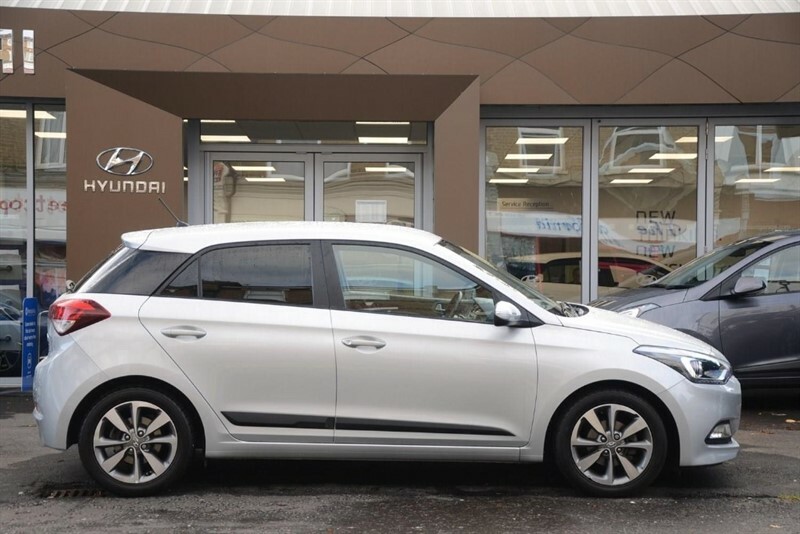 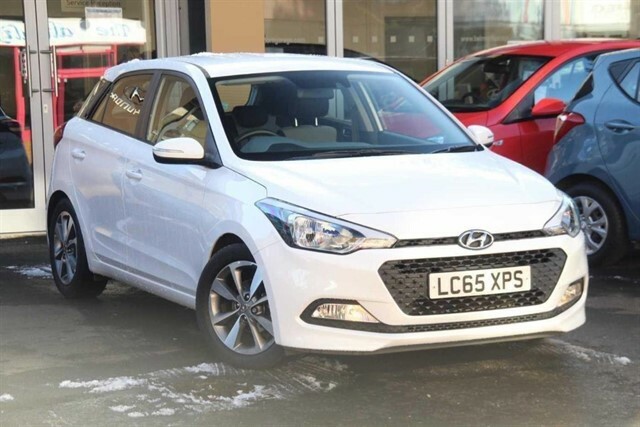 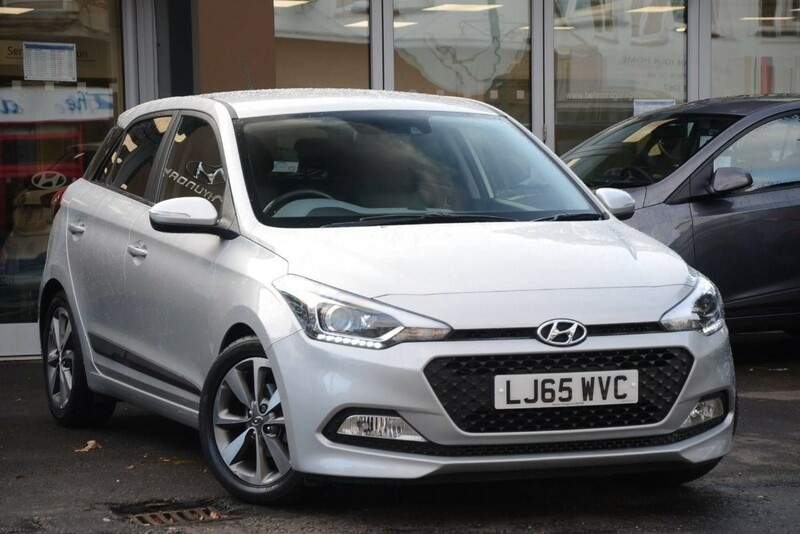 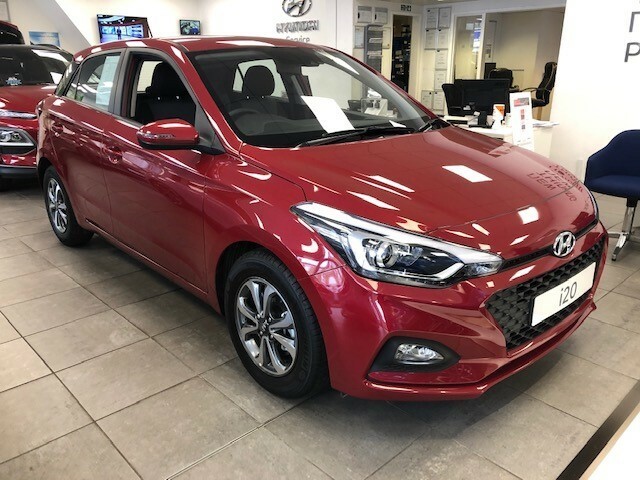 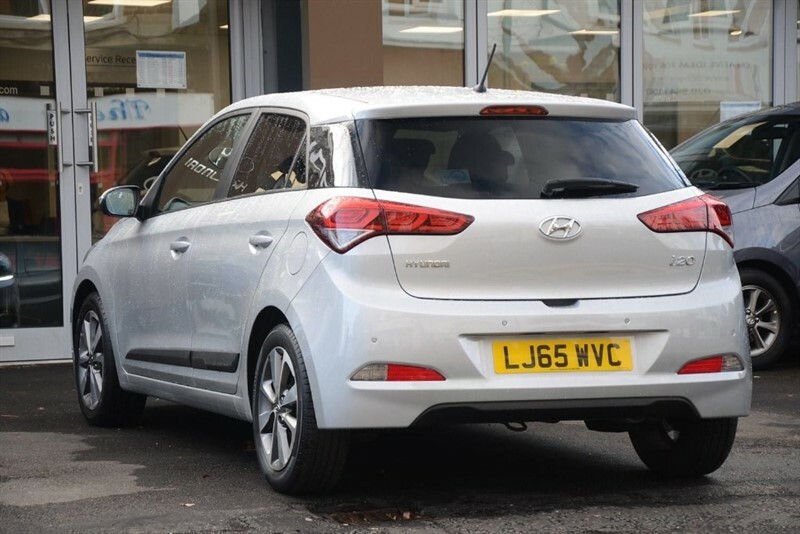 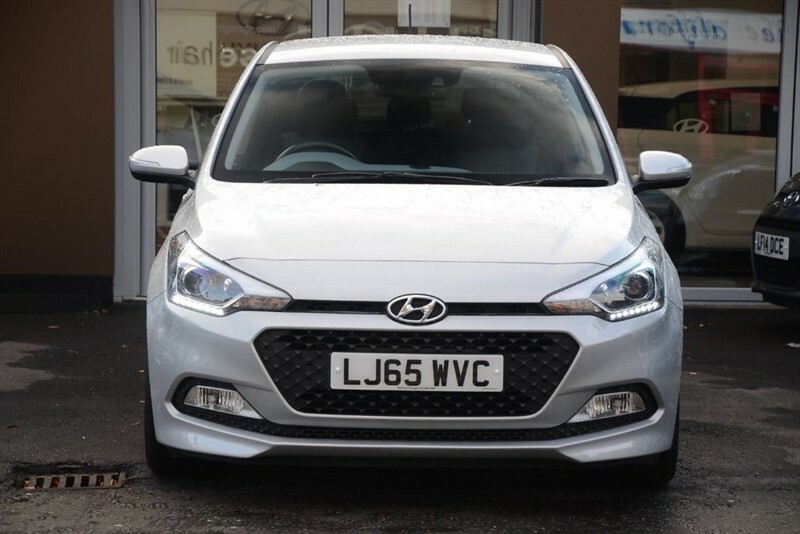 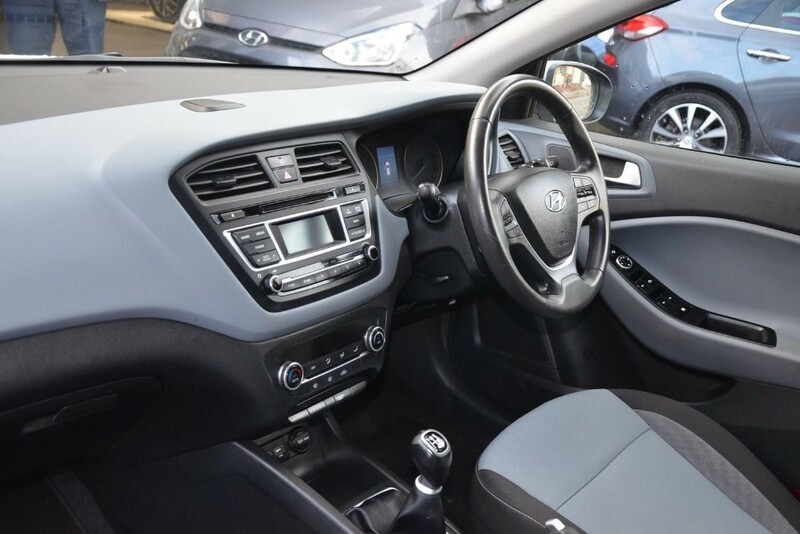 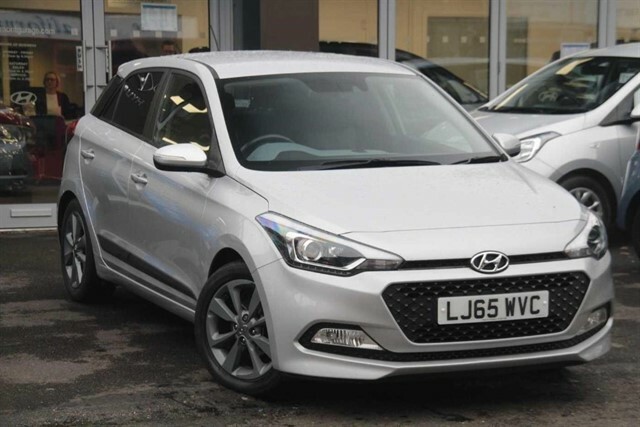 Offering a very well looked after top of the range Hyundai i20 1.2 Premium 5 Door Hatchback finished in Sleek Silver Metallic. 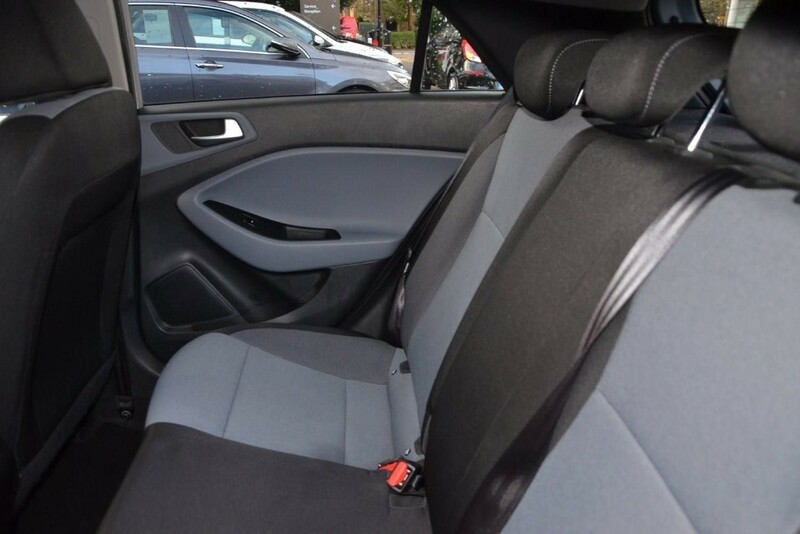 As New Interior is Black/Grey cloth and owners were non smokers. 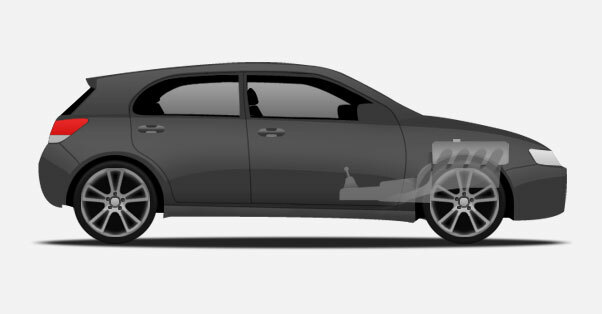 This is the complete car and has covered just 24,500 miles from new. 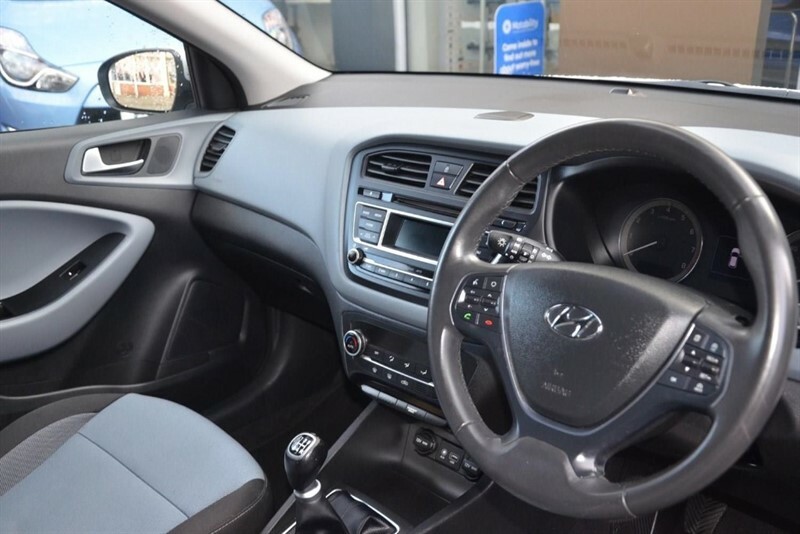 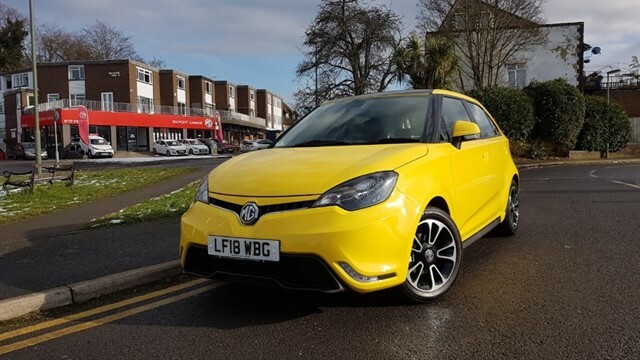 vehicle comes with the remaining Manufacturers 5 Year Warranty on Parts & Labour plus you will have the benefit of a Pre Sales Service and Electronic Health Check for total peace of mind. 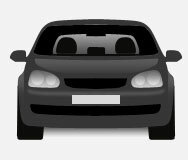 Have a car to exchange? 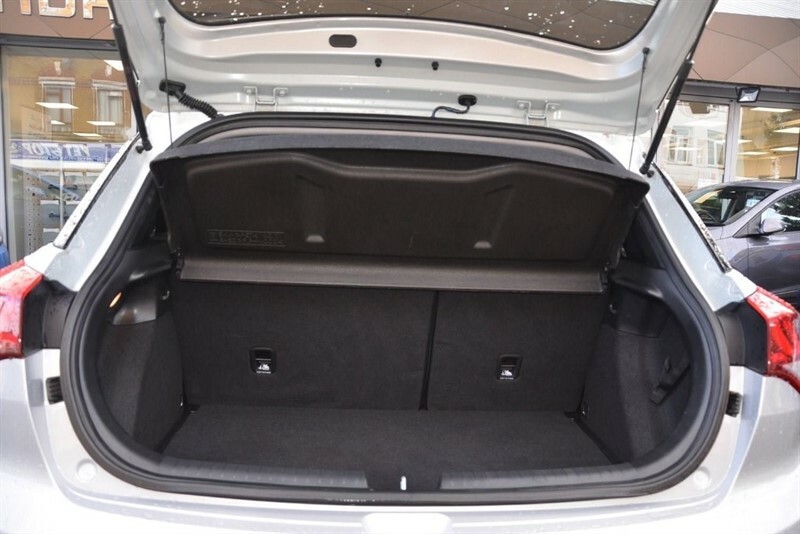 bring it along.... 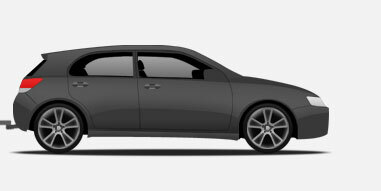 Need some Finance? 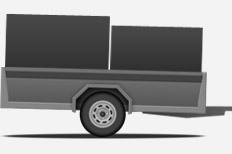 we will be happy to quote.